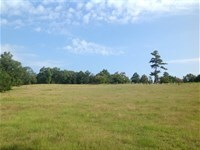 The Bishop Ridge Tract is 416 acres +/- of land for sale near West Blocton in Bibb County, Alabama. 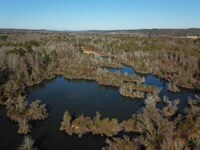 This property is a great timberland and recreational combination within 45 minutes of Birmingham and Tuscaloosa. 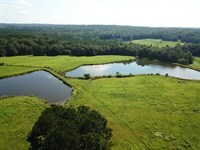 The property offers good deer and turkey hunting opportunities. 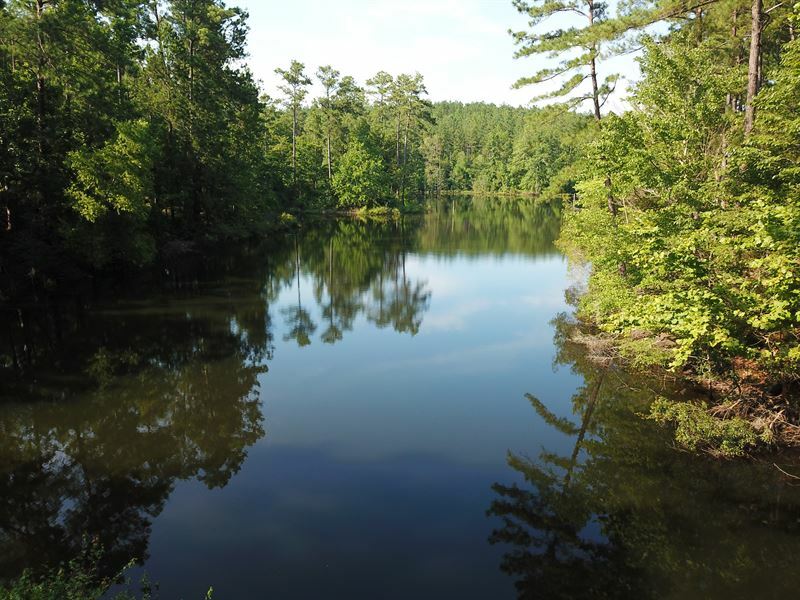 There is a nice fishing lake of 4-5 acres, where you can enjoy paddling the kayak or canoe and catching bass and bream. 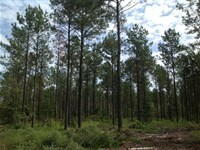 The timber on the property is mostly loblolly pine plantation that was thinned back in 2015 or 2016. There are some longleaf pines as well. Large streamside management zones (Smz's) with big hardwoods line the creeks. These Smz's make great natural funnels for the wildlife to travel and feed. 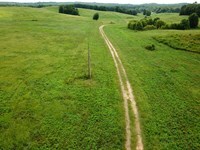 A good internal network of roads and trails leads through the property. The land was mined previously, and there is a ravine that runs through almost the middle of the property. The current owner does not own the mineral rights, which is common in this area. Much of the perimeter of the property already has a fire lane in place. The shape of this property would make it very appealing for a high fence enclosure. The owner recently installed a bored well on the south end of the property. Power is available along the County Road. Bishop Ridge Road (County Road 21) is a paved road that makes up the eastern boundary of the property. 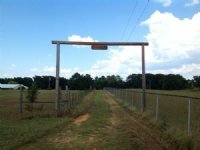 There are 4-5 gated entrances into the property from county roads. The terrain on the property is rolling, but not severe. 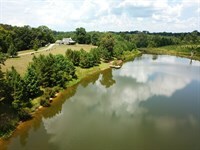 This property will make someone a great hunting getaway close to town. The Cahaba River and Cahaba River Wildlife Management Area are within a few miles of this tract. Tannehill State Park is only about 7 miles to the north. The property is 35 miles to the Galleria Mall in Birmingham and 39 miles to Bryant Denny Stadium in Tuscaloosa. The property is behind locked gates, and showings are by appointment only please. For more information or to schedule you visit, please contact Shaun Lee or Jonathan Goode today. 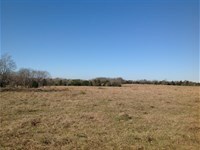 When calling agent, please say, "I found your listing Bishop Ridge Tract on FARMFLIP."